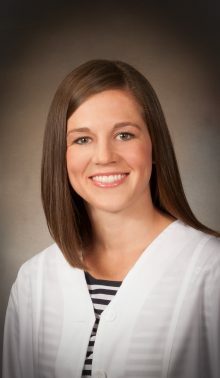 Mary Kathleen Engelken, NP | Gastrointestinal Specialists, Inc.
Mary Kathleen Engelken joined GSI as a Nurse Practitioner in 2017 and works out of the Memorial Regional Medical Center location. She received her bachelor’s degree from York College of Pennsylvania in 2009 and her master’s degree from Virginia Commonwealth University in 2017. In 2017, Mary Kathleen received the Outstanding Student Award by the Virginia Council of Nurse Practitioners Richmond Region.